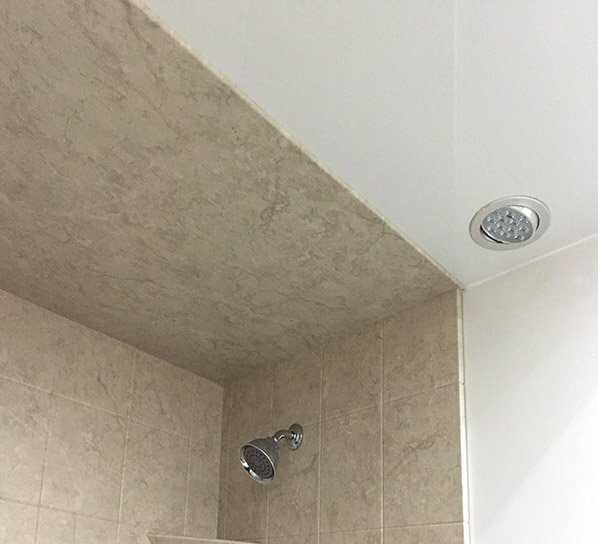 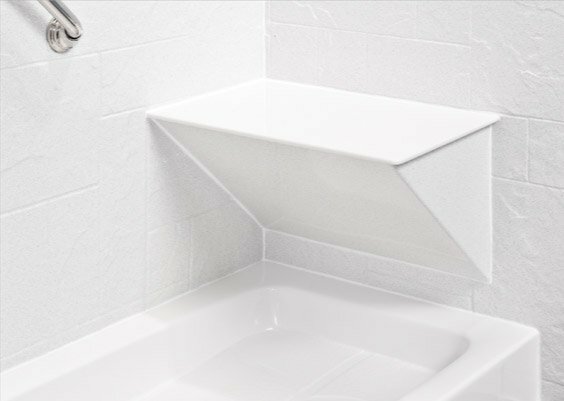 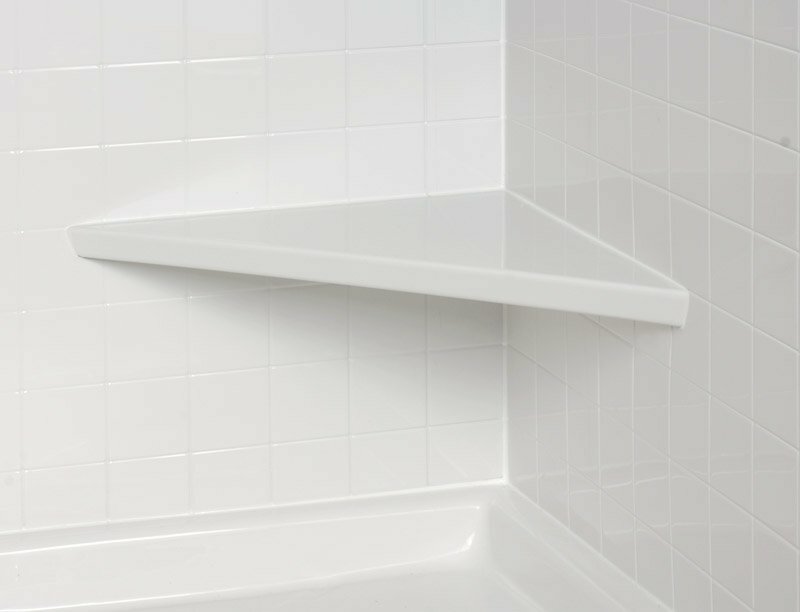 Making your bathroom truly unique is easy with our features that truly provide a finishing touch. 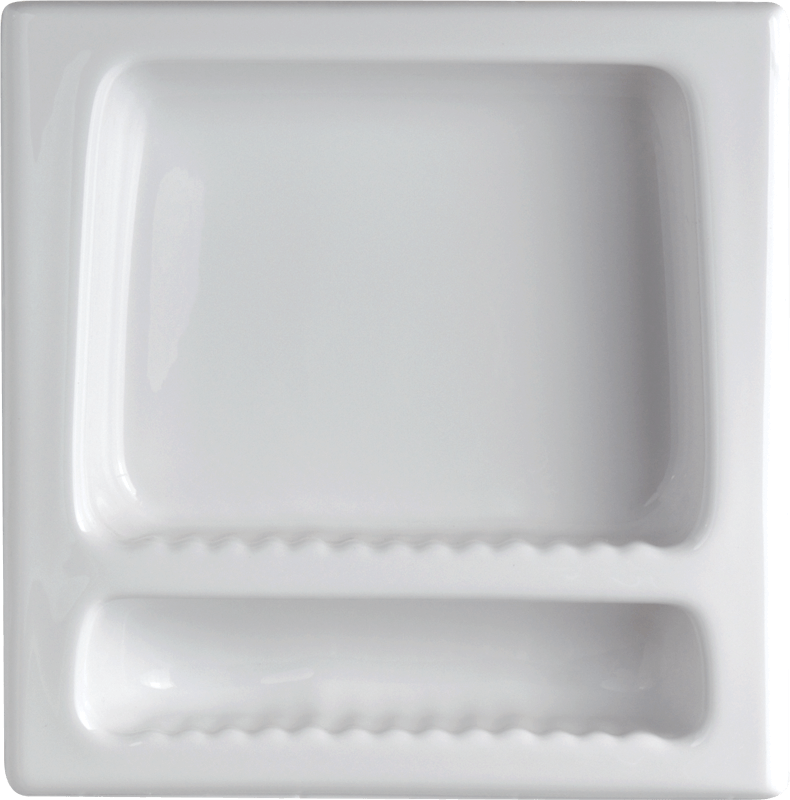 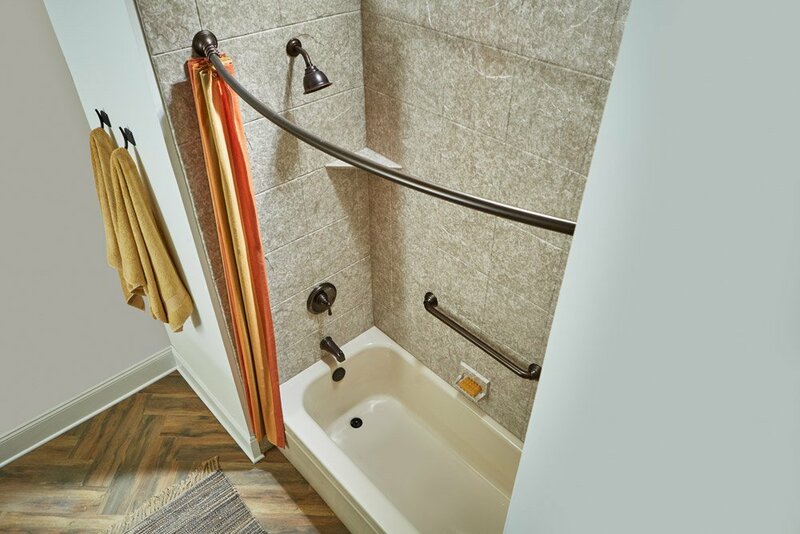 With our accessories and fixtures, you don’t need to settle for the standard. 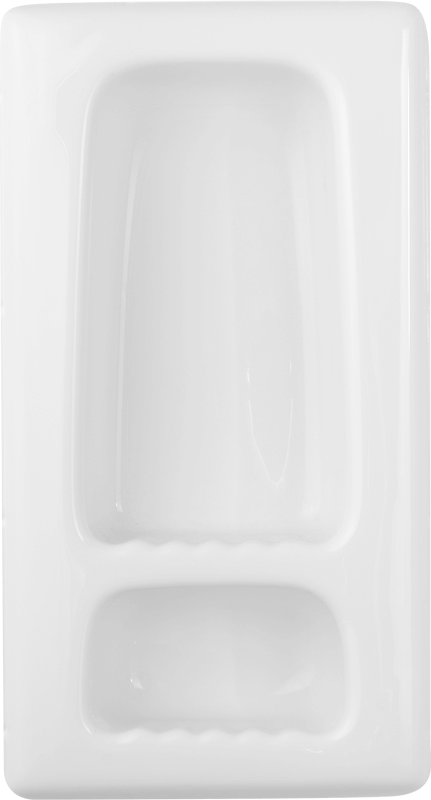 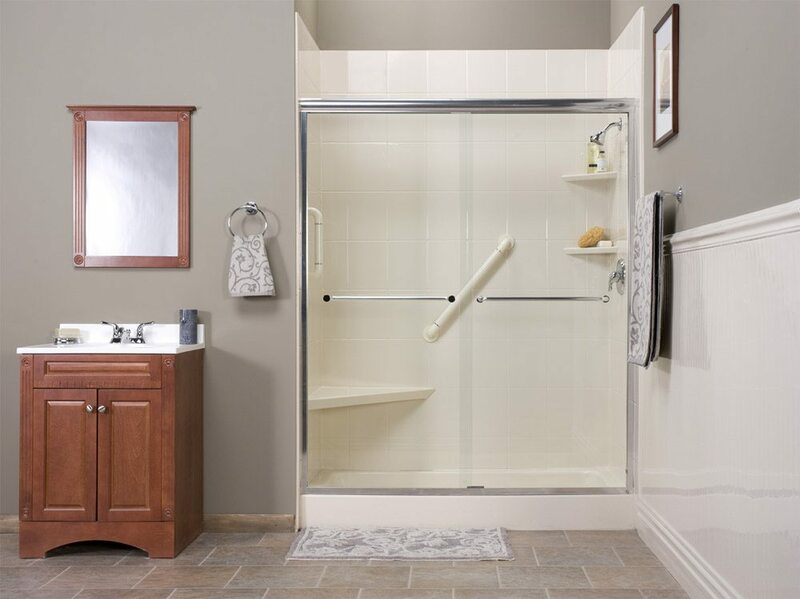 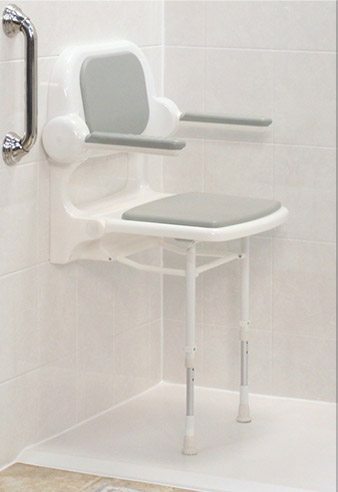 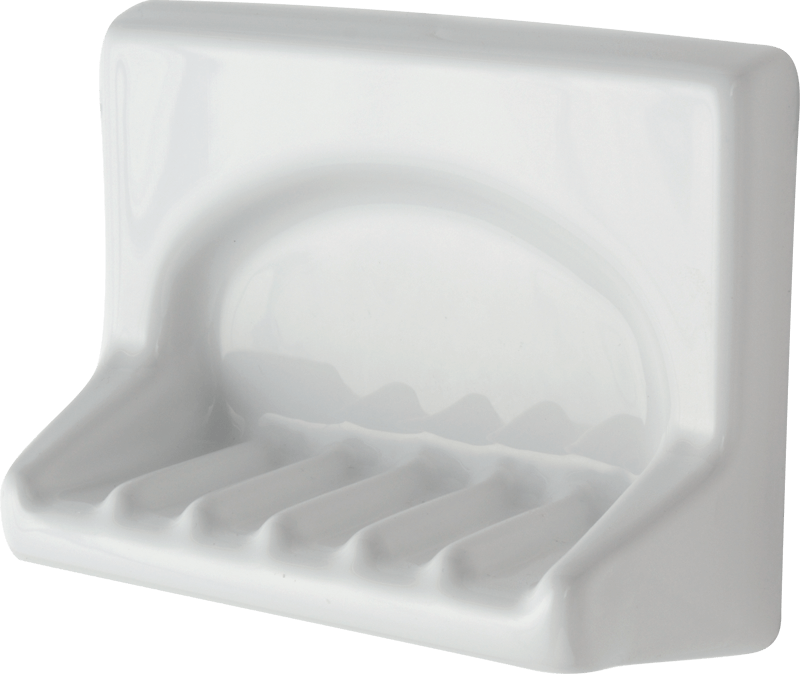 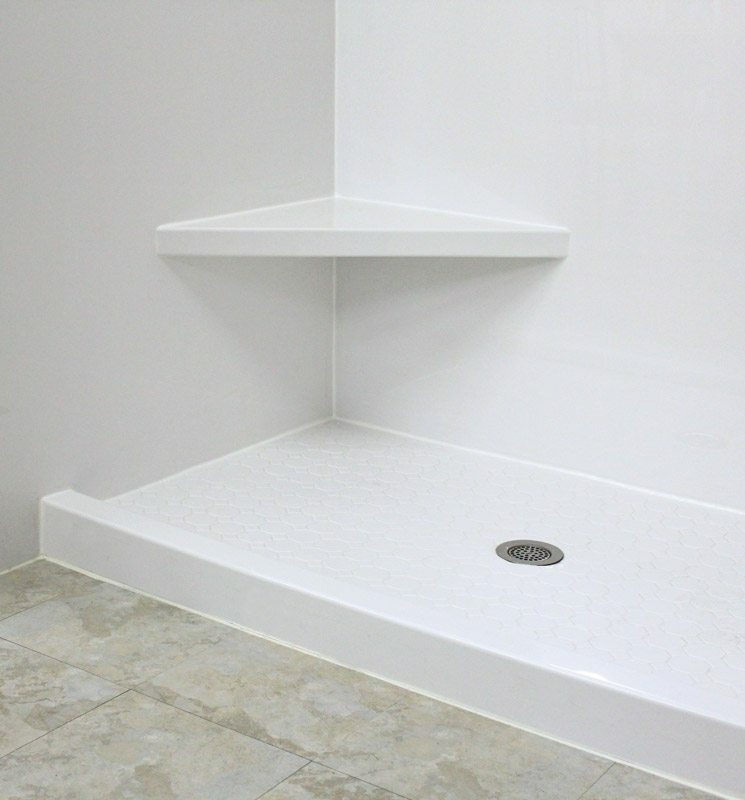 We have a full line of accessories that will make your tub or shower meet your specific usage or safety needs. 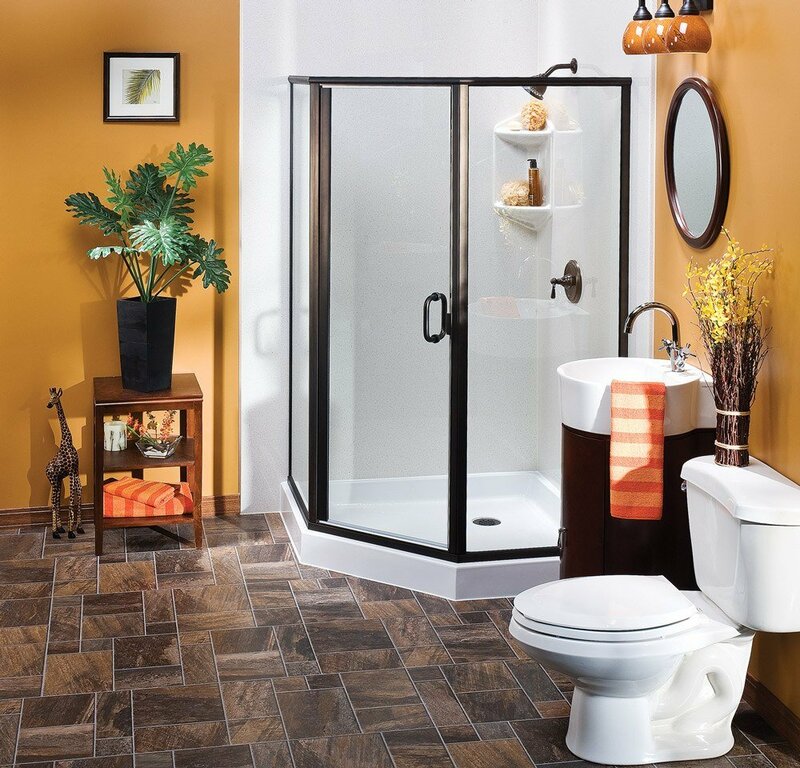 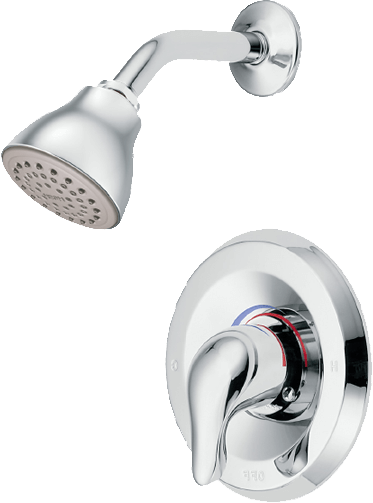 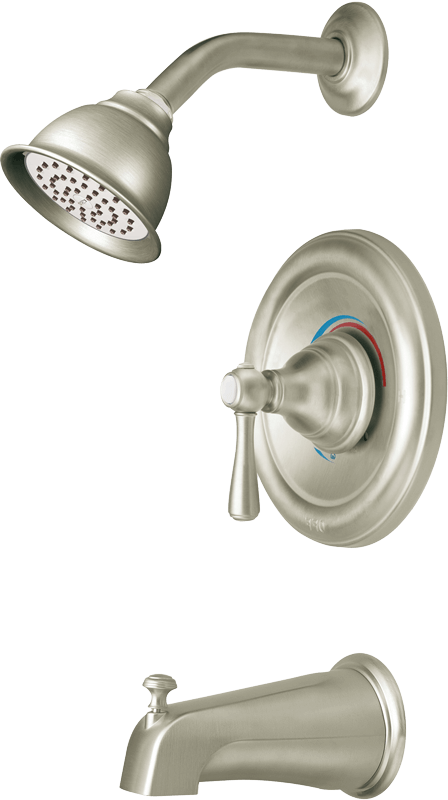 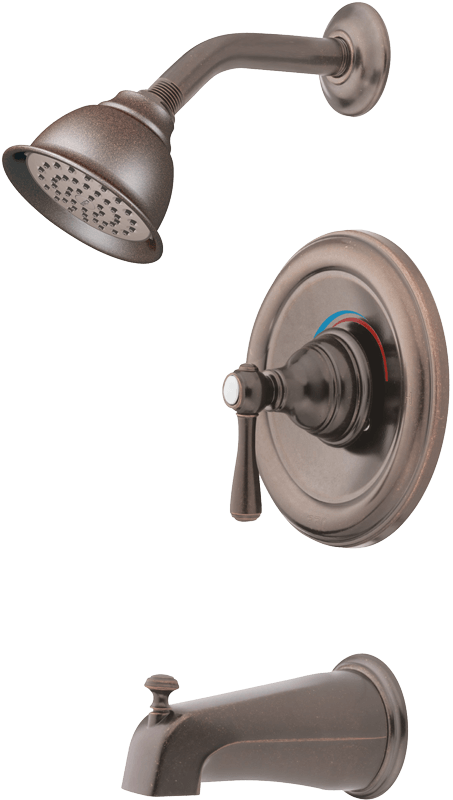 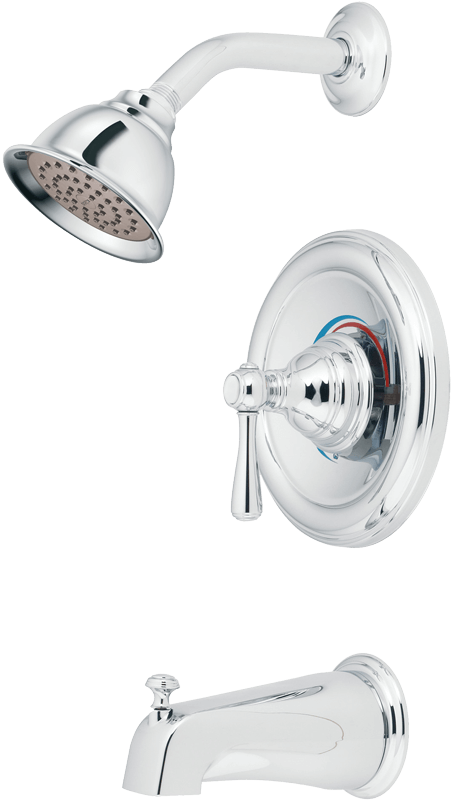 We offer a complete line of Moen and Basco products to complete your bath transformation. 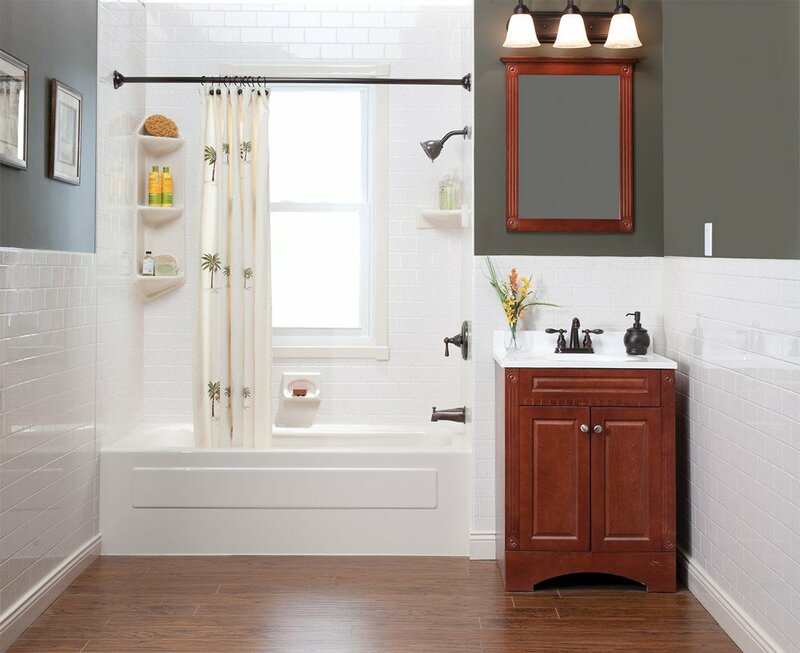 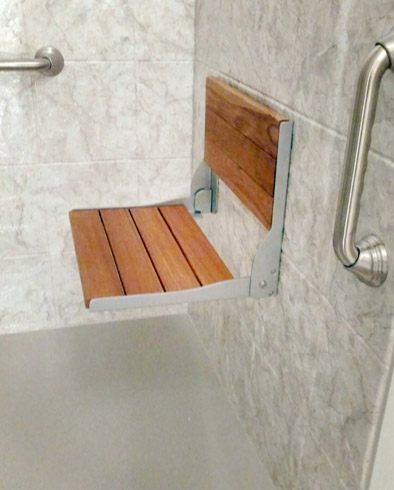 Add a finishing touch to your new bathroom.